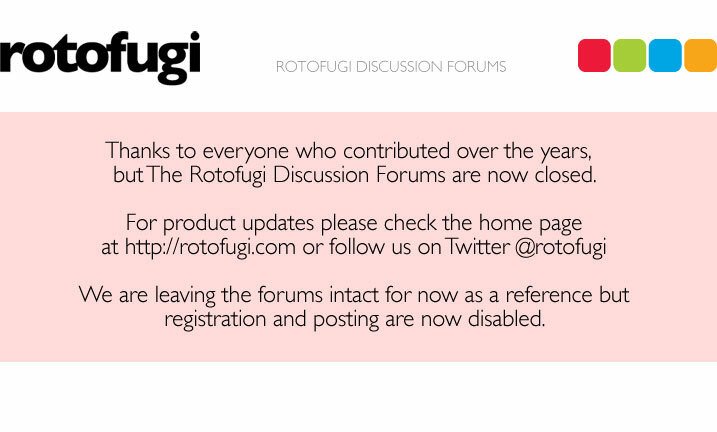 Rotofugi Forums • View topic - Need 2 Ninjatown minis to complete my set! < Trades ~ Need 2 Ninjatown minis to complete my set! but probably will hang onto the zombies. Hey, I have a ninja consultant... you wanna work something out? lemme know! I FINALLY completed my series 1 set........ took a while. now i am lookin for series 2 syrup blob...... do u have one? I stopped collecting when they did 1.5, no one had any 1's for trade and then they bust out with a re-run. I'm focusing on big figures without the blindbox now. Which big plush do u hv now?